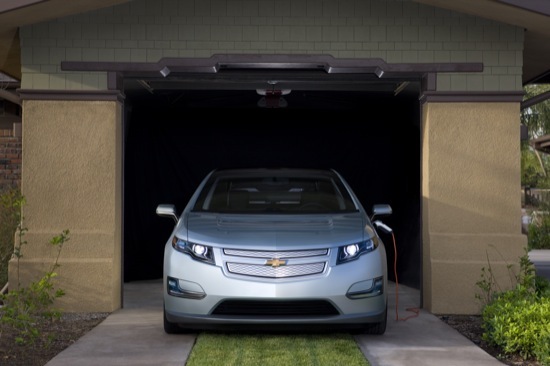 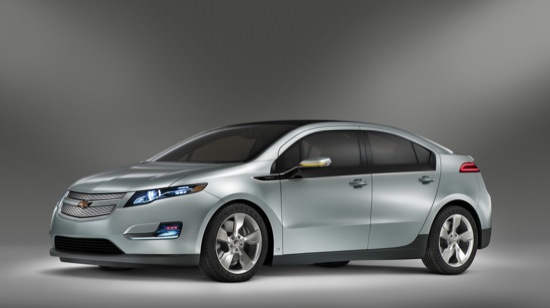 GM is about to take a major step in bringing the Volt EV to market. 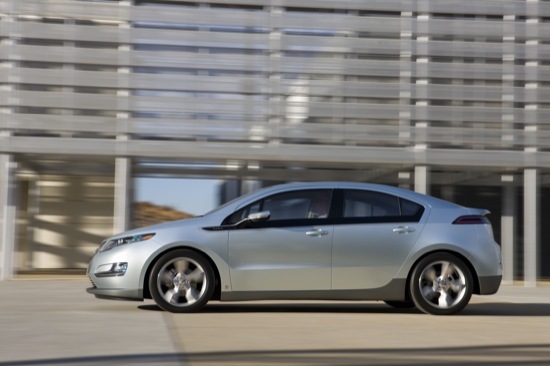 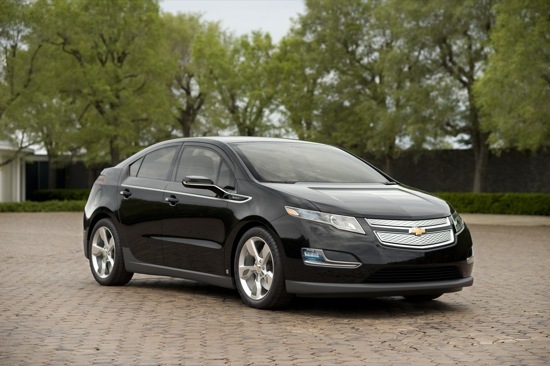 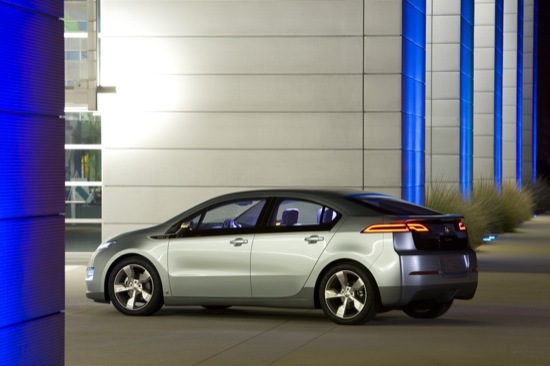 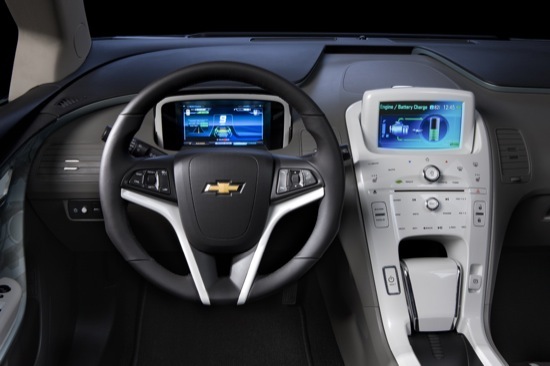 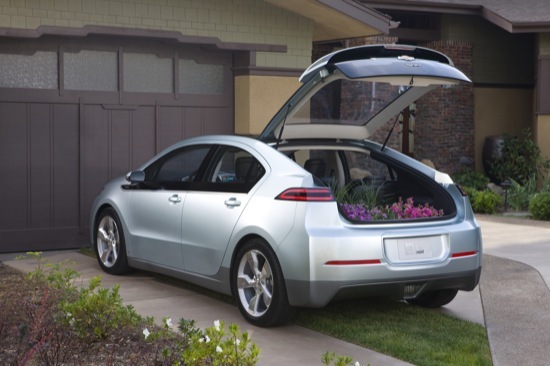 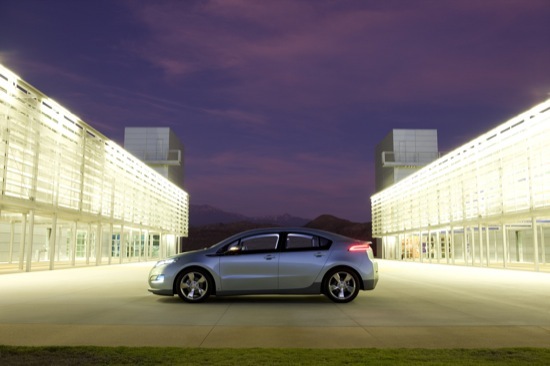 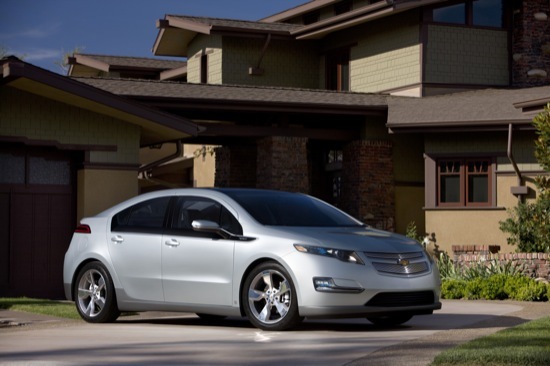 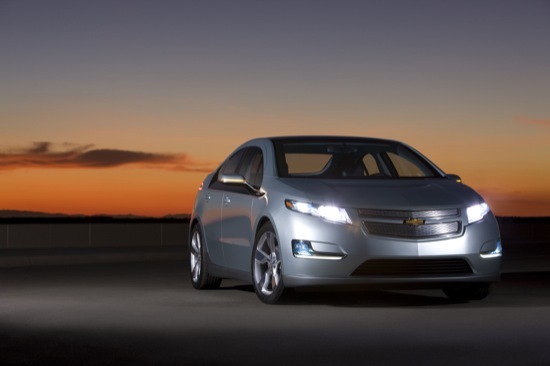 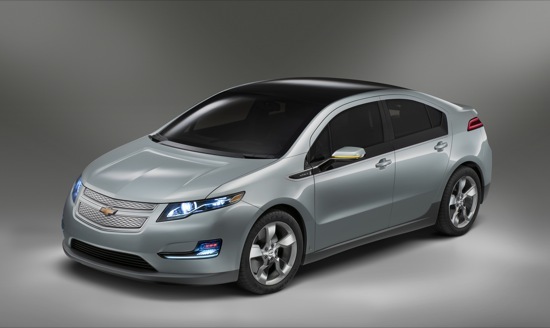 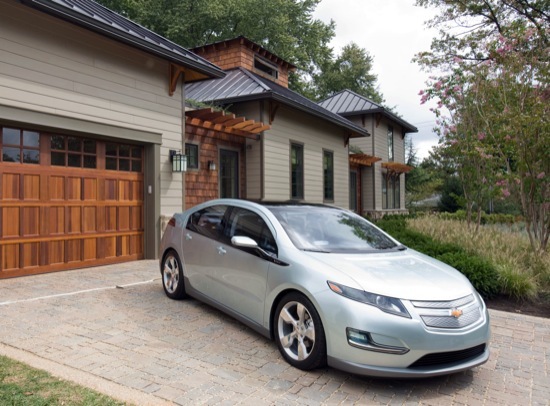 The General has announced it will begin production of the Chevrolet Volt battery pack on January 7, 2010 – exactly three years after the Volt concept car was revealed. 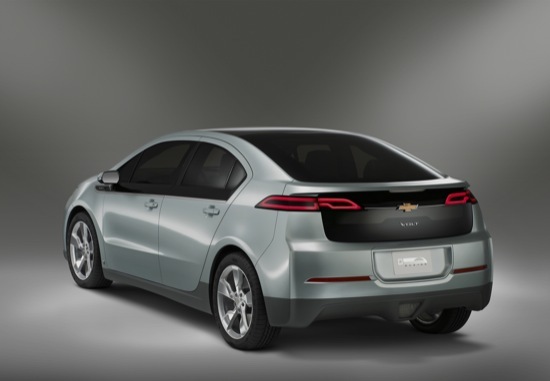 The battery pack will be produced at the GM Brownstown Battery Assembly Plant in Brownstown Township, Michigan. 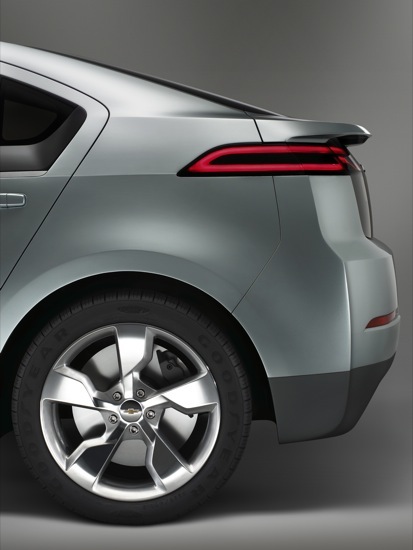 It will be the first lithium ion battery pack manufacturing plant in the U.S. operated by a major automaker. 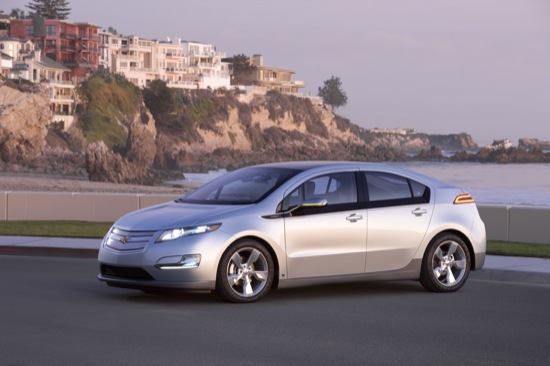 Production will begin at 10:00 a.m. January 7, 2010. 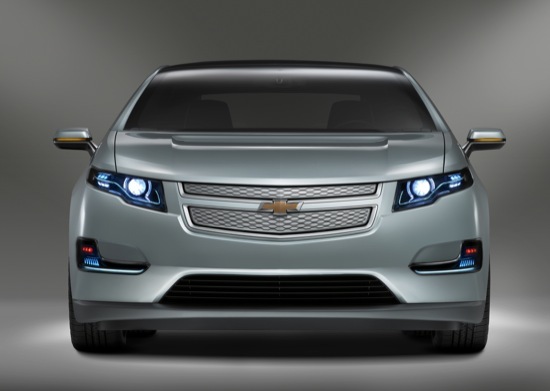 GM Chairman and CEO Ed Whitacre, Gov. 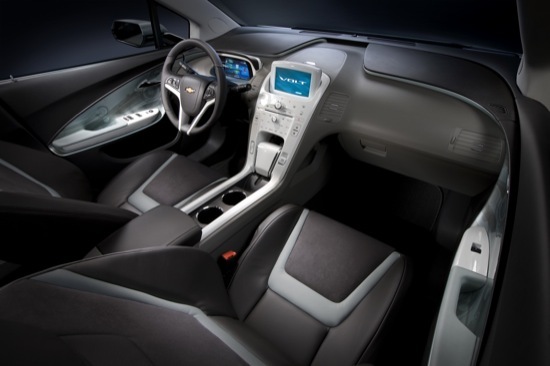 Jennifer Granholm, U.S. Secretary of Energy Steven Chu, as well as leading government officials and honored guests will be present to witness what will undoubtedly be an historic event for General Motors and the auto industry at large. 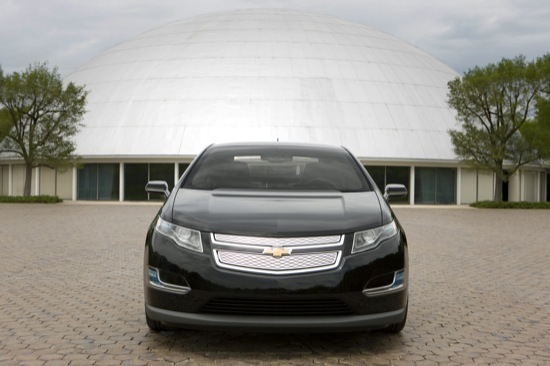 This news comes after GM’s announcement that it will invest $336 million in its Detroit-Hamtramck plant to build the Volt. 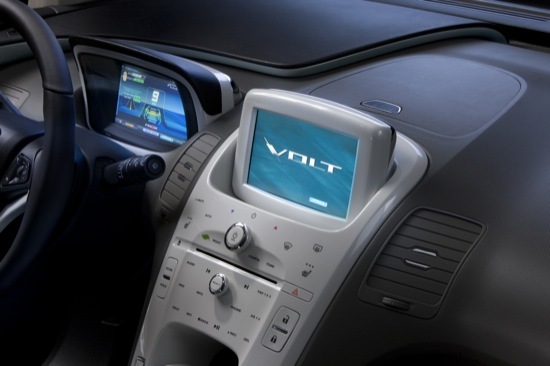 While you’re waiting for the Volt to roll into the showroom of your local Chevrolet dealer, we recommend a nice cup of your favorite hot beverage, revisiting the Chevy Volt and Me dance (if that’s your sort of thing), and perusing through our high-resolution Volt gallery. 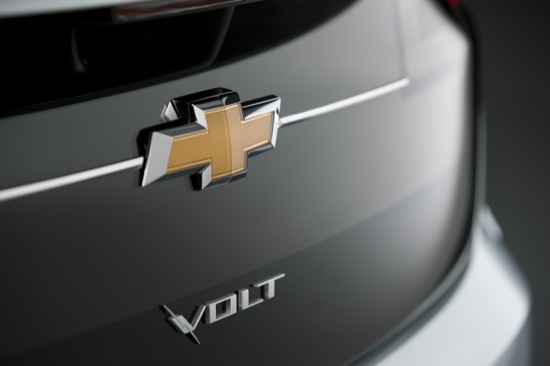 We’ve also have GM’s full presser after the jump. 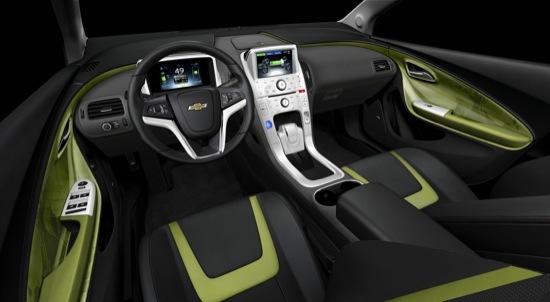 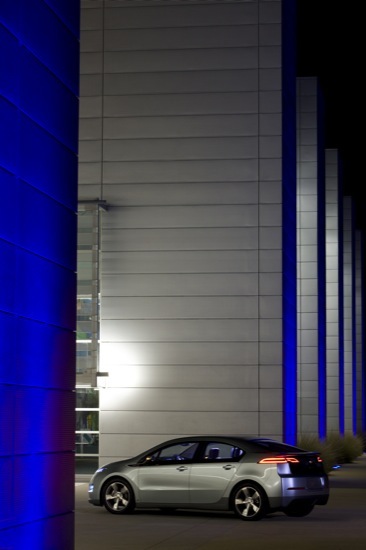 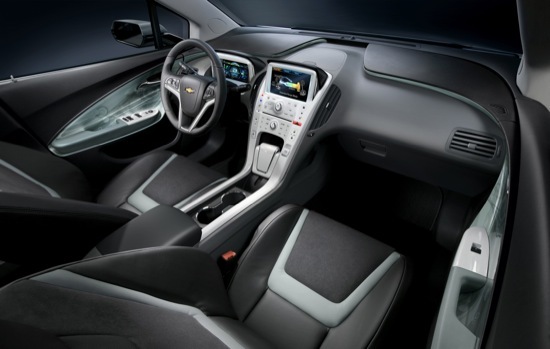 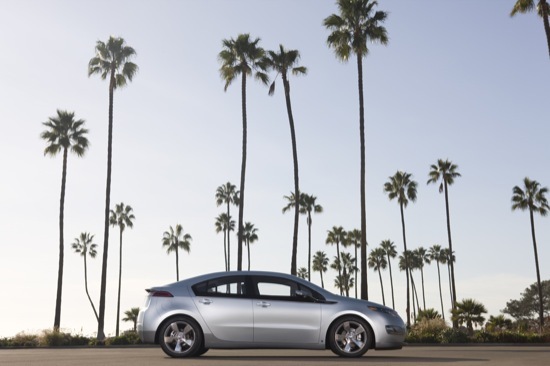 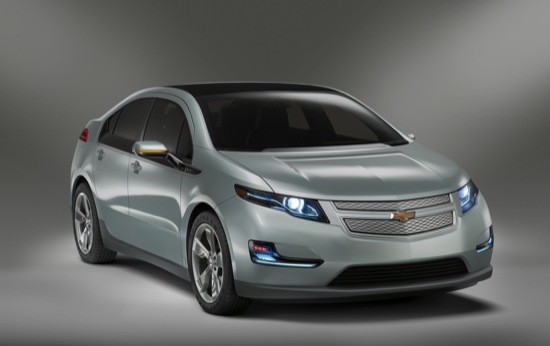 DETROIT – On Thurs., Jan. 7, exactly three years to the day the Chevrolet Volt concept car was revealed, General Motors takes another historic step in mass production of the vehicle and a giant leap for the auto industry from a petroleum-filled past to a potentially gas-free future. 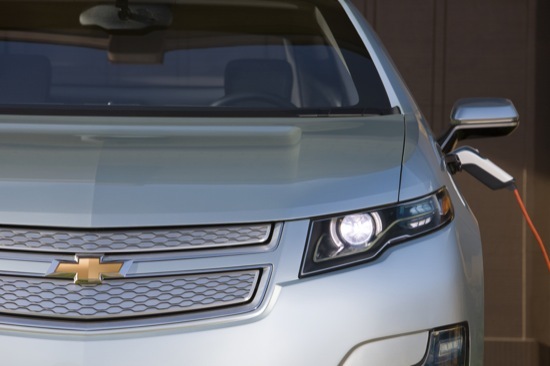 At 10:00 a.m., GM Chairman and CEO Ed Whitacre, along with Gov. 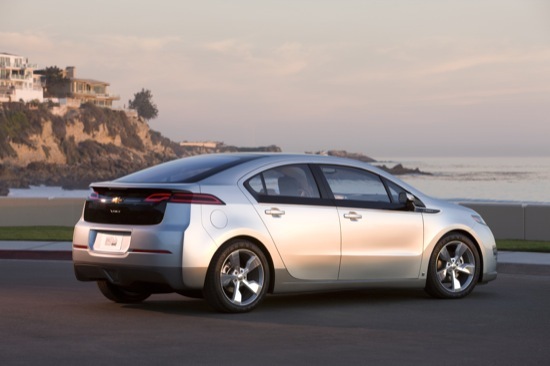 Jennifer Granholm, U.S. Secretary of Energy Steven Chu, leading government officials and honored guests will witness the start of battery production at the GM Brownstown Battery Assembly Plant. 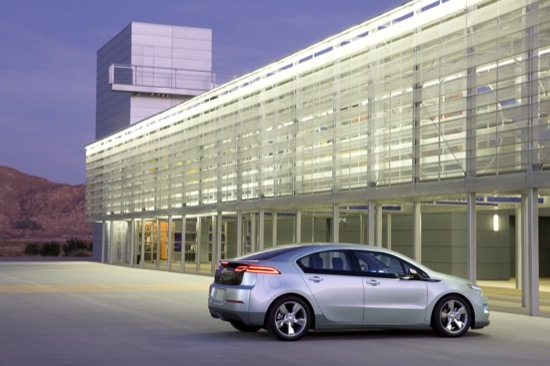 The plant, located in Brownstown Township, Mich., is the first lithium ion battery pack manufacturing plant in the U.S. operated by a major automaker. 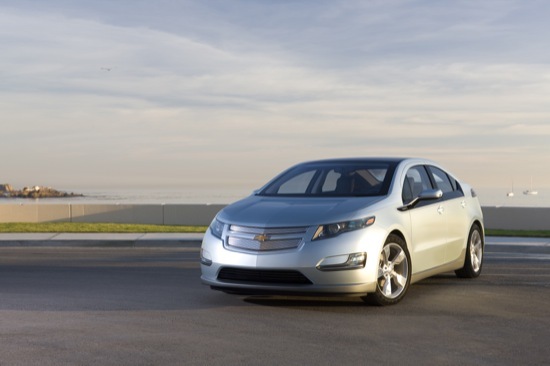 Media planning to attend are asked to arrive at the plant by 9:45 a.m. 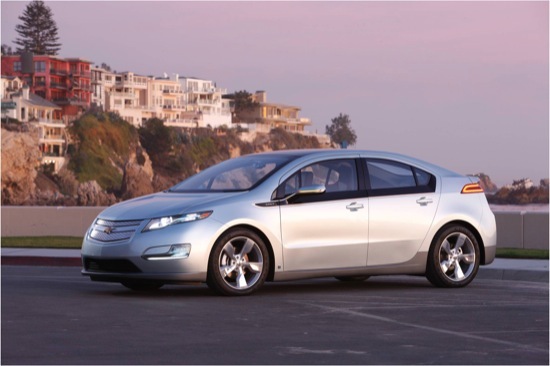 If you cannot attend the press conference in person, an open line will be made available as well as a satellite feed.